Join Us In London And Learn To Trade! How you can use this strategy at home to generate a second income even if you have very little time on your hands. Everything you need to know to never risk more than 1% of your trading account. Easy trade management so you don't have to worry about your positions. Professional skills essential to being profitable - If you want to trade profitably, you have to put your money where the big players put theirs! 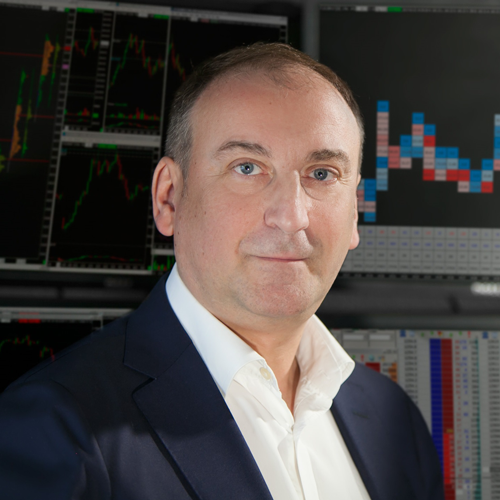 During the seminar, we will go over with a powerful trading strategy which has been implemented in a prop trading house in the City of London. This step by step explanation will develop your knowledge significantly and enhance your trading skills. 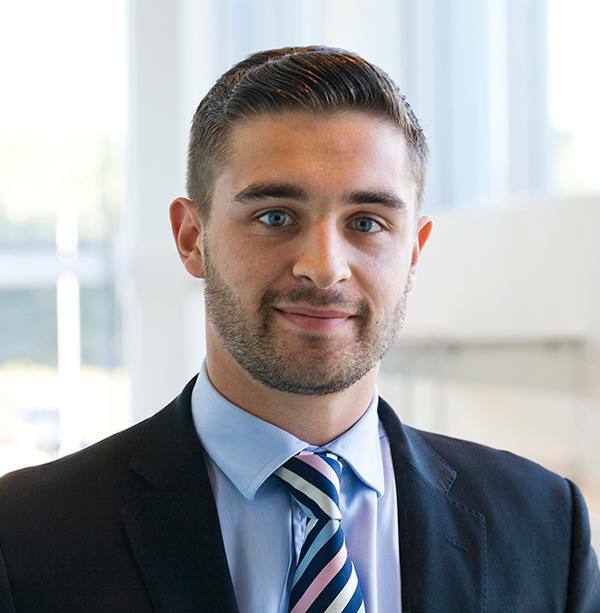 Having worked within firms based in the city of London, Hugo, an entrepreneur with experience from both the retail and brokerage side of trading, currently works as a coach and mentor, providing support to all new and existing clients. WARNING: We only have 25 spots available in our seminar room and space will fill up fast so register now to avoid missing out. This seminar is packed with high quality content and will fill up fast!